Operating standards have been declining. That is no news to any DXer. Even the IARU took notice and published a resolution encouraging operators to “operate to the highest levels of proficiency, with proper consideration for others using the amateur radio bands.” Read the Full Resolution here. 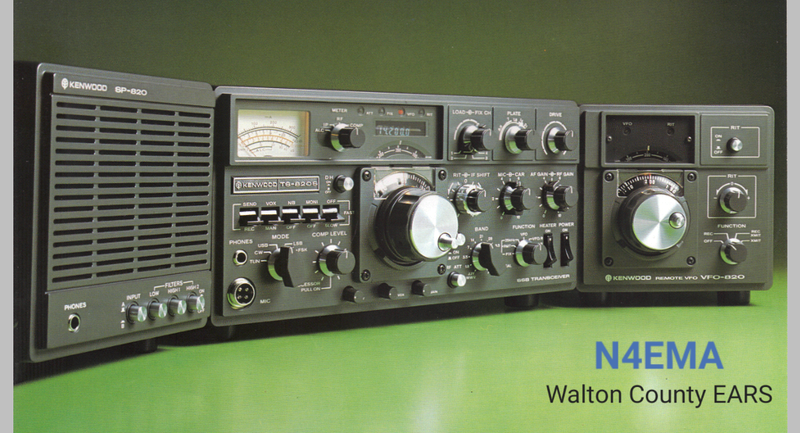 ‹ Amateur Radio Safety Foundation, Inc.